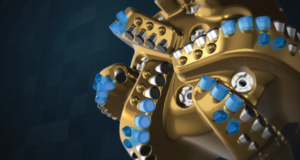 Precision Drilling has signed a multiyear contract for a Super Triple ST-2000 newbuild rig that will be delivered in Q4 this year to the Middle East. 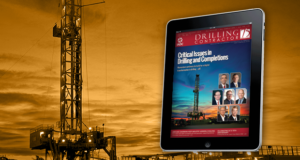 In Mexico, the company has also signed multiyear contracts for six rigs. 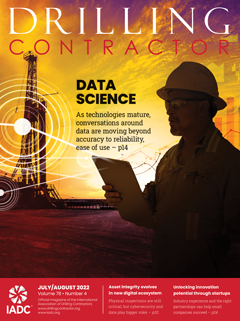 These are three existing 3,000-hp rigs working for a major integrated project management service provider and three 1,000-hp rigs contracted to a consortium. Additionally, Precision’s 2014 capital expenditure plan has been increased by CAN $119 million to CAN $634 million. The plan includes the cost to complete four rig upgrades previously announced in 2013 and 11 to 15 additional rig upgrades in 2014. 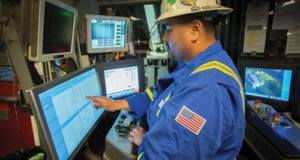 The increase is driven by customer demands for rig upgrades in both North America and elsewhere, according to the company. Southwestern Energy has taken delivery of Rig 40, a 1,500-hp Rocket Rig that was expected to begin operations in mid-April in Arkansas. Designed by Veristic Technologies, the Rocket Rig features a self-elevating floor for faster rig-up. The rig also includes Veristic’s Rig Walkers, which are hydraulically powered feet that move the rig between wells without rig-down. 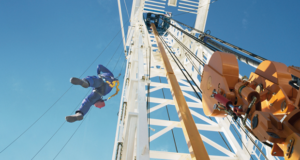 Rig 40 is the first of at least seven being purchased by Southwestern Energy. Deliveries of the remaining rigs are expected through the year. 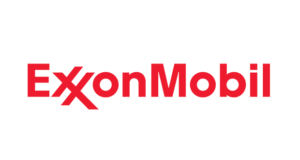 ExxonMobil expects to start production at a record 10 major projects in 2014, adding new capacity of approximately 300,000 BOED, Rex W. Tillerson, ExxonMobil Chairman and CEO, said. An LNG project in Papua New Guinea and the largest offshore oil and gas platform in Russia are among significant projects scheduled for startup this year. Others include a heavy oil expansion project in Canada and deepwater projects in the Gulf of Mexico. The company’s capital spending is expected to decline to $39.8 billion this year from a peak of $42.5 billion in 2013. Capital expenditures are expected to average less than $37 billion per year from 2015-2017. 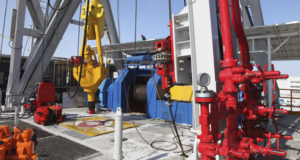 The drill floor of the Maersk Intrepid features multimachine control – a fully remote-operated pipe-handling system allowing standard operations such as stand building. 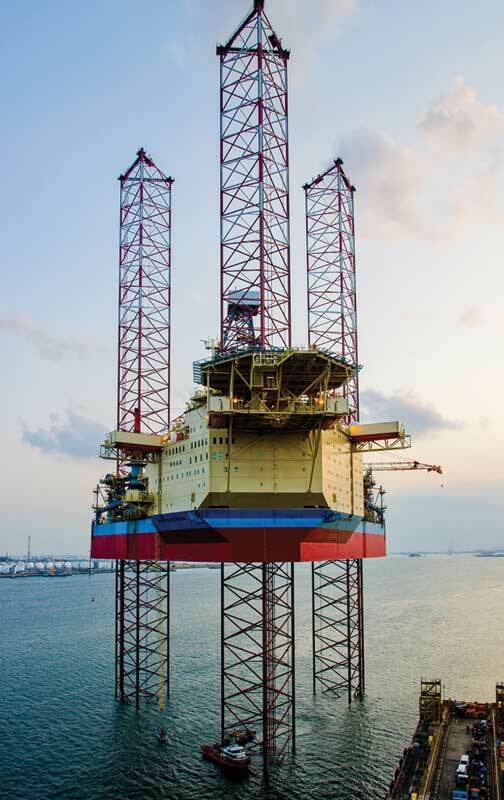 Maersk Drilling has taken delivery of the ultra-harsh environment jackup, Maersk Intrepid, from the Keppel FELS shipyard in Singapore. The Maersk Intrepid mobilized in mid-April to the Norwegian North Sea, where it commenced a four-year contract with TOTAL E&P Norge AS. It will be drilling complex wells on the Martin Linge field development. With a leg length of 678 ft, the Maersk Intrepid is designed for year-round operations in the North Sea in water depths up to 492 ft. Uptime and drilling efficiency are maximized through dual pipe handling. 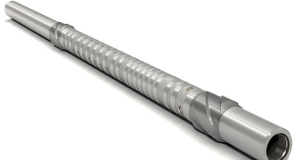 While one string is in the wellbore, a second string can be assembled/disassembled and stored in the setback area, ready for use. Maersk Intrepid is the first in a series of four newbuild ultra-harsh environment jackups scheduled to enter Maersk Drilling’s rig fleet between 2014 and 2016. The four jackups represent a total investment of $2.6 billion. The second and third jackups will be delivered from Keppel in 2014 and 2015, while the fourth will be delivered from Daewoo Shipbuilding and Marine Engineering in South Korea in 2016. Petrobras’ Board of Directors has approved the company’s 2030 Strategic Plan, which targets growth in oil output up to 2020 and expects output to level off at a potential sustainable average of 4 million bbl/day from 2020 to 2030. The strategic plan differs from the previous plan drafted in 2007 due to the 2008 global economic crisis, the advent of shale gas and tight oil in the US, worldwide changes in the geopolitical energy scenario and changes in the Brazilian oil industry regulatory framework, according to Petrobras. The 2014-2018 Business and Management Plan also was approved. It sets targets for domestic production of oil and natural gas liquids at 3.2 million bbl/day in 2018 and 4.2 million bbl/day in 2020. The production growth target for 2014 is 7.5% (±1%) year on year. From 2014 to 2018, 28 new production units will be brought into operation to guarantee that the targets are met. In 2017 and 2018, the majority of pre-salt and rights transfer projects will come on stream, steepening the oil growth curve. The pre-salt will account for 52% of total oil production in 2018. Helmerich & Payne (H&P) has entered into new drilling contracts with YPF Sociedad Anonima. 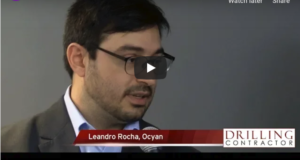 The contractor plans to deploy 10 existing FlexRigs from the US to work in the Vaca Muerta play in the Neuquén Province in Argentina under five-year term contracts. 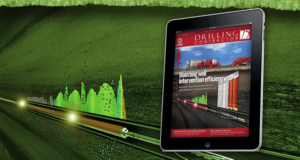 The first rig is expected to commence drilling operations in Q4 2014. 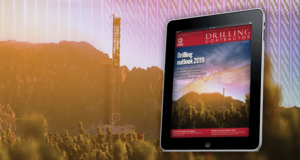 The remaining nine rigs are expected to be sequentially deployed, reaching full utilization by the end of Q2 2015. BG Group has been awarded exploration acreage offshore Myanmar in blocks, A4 and AD2, in the Rakhine Basin. BG Group and its partners have committed to a 3D seismic program in each block, which is expected to begin in 2014-2015. Gulf of Mexico (GOM) lease sales in March attracted more than $872 million in high bids on 329 tracts covering more than 1.7 million acres. Lease Sale 231 for the Central Planning Area attracted more than $850 million; 50 energy companies submitted bids. Lease Sale 225 for the Eastern Planning Area did not receive any bids. Three pending bids submitted in 2013 under Lease Sale 233 were also opened. The bids are for blocks within 3 statute miles of the Mexican boundary. Leases awarded will be subject to the US-Mexico Transboundary Hydrocarbons Agreement. 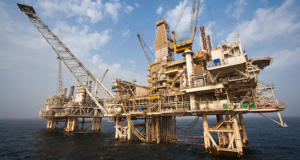 Husky Energy and CNOOC have commenced production at the Liwan Gas Project in the South China Sea. Located approximately 300 km southeast of the Hong Kong Special Administrative Region, the project consists of three fields: Liwan 3-1, Liuhua 34-2 and Liuhua 29-1. The Liwan 3-1 field has started production, with initial natural gas sales expected to be approximately 250 million cu ft/day and increasing to approximately 300 million cu ft/day in the second half of 2014. 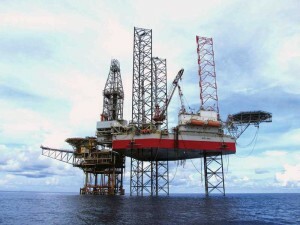 The West Ariel, a Keppel FELS B Class jackup, will operate for a firm period of 12 months offshore Congo for ENI Congo. 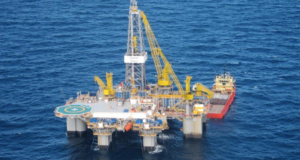 Seadrill has secured new contracts for the jackups West Tucana, West Telesto, West Ariel and West Prospero. Additionally, the contract for the West Mischief has been extended by four months. The total revenue potential for the four new contracts and one extension is approximately $319 million. The West Tucana and the West Telesto are both Friede & Goldman JU-2000E jackups. The former is contracted for a firm 24 months to work offshore Angola for Cabinda Gulf Oil Co, an operating unit of Chevron. The latter is contracted for a firm period of two wells, expected to be 51 days each, plus two optional wells offshore Australia with Origin Energy. The West Ariel and West Prospero are both Keppel FELS B Class jackups. The West Ariel is contracted for a firm period of 12 months, plus an option for 12 more months, offshore Congo with ENI Congo. 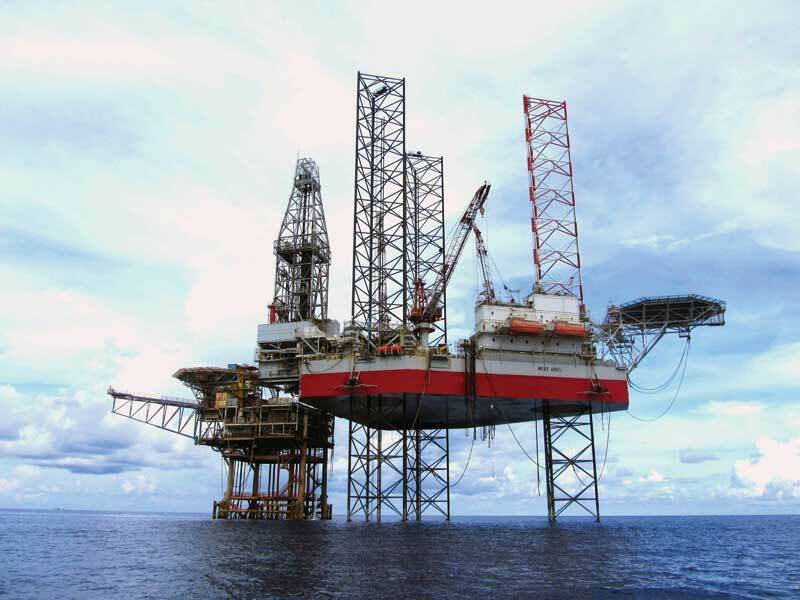 The West Prospero is contracted for a firm period of one well, expected to be 40 days, offshore Vietnam with JVPC. 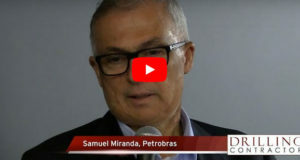 Petrobras has completed drilling wildcat well 1-BRSA-1205-RNS (1-RNS-158), also known as Pitu, and confirmed the discovery of intermediate oil (24º API). The well is located in the deepwaters of the Potiguar Basin at a water depth of 1,731 m, 55 km off the coast of the state of Rio Grande do Norte. The well reached a TD of 5,353 m and detected a hydrocarbon column of 188 m. A formation test was carried out, which confirmed the reservoir’s satisfactory permeability and porosity. 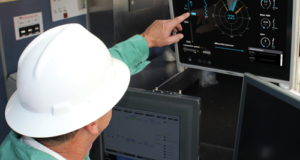 Statoil and co-venturer ExxonMobil announced the results from their first drill stem test in the Tanzania Block 2 offshore discoveries. The data acquired is important to reduce technical uncertainties in a possible Tanzania offshore and LNG development. The Zafarani-2 operation tested two separate intervals and flowed at a maximum of 66 million standard cu ft of gas/day, constrained by equipment, and confirmed good reservoir quality and connectivity. The drill stem test was performed through a re-entry in the Zafarani-2 well, in 2,400-m water depth and approximately 80 km off the coast of southern Tanzania. 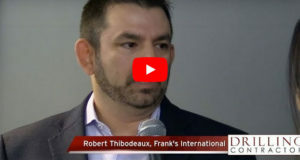 The test announcement follows the Mronge-1 discovery made in December 2013, which was the fifth discovery in Block 2 and brought the natural-gas-in-place volumes up to 17-20 trillion cu ft.
Click here for more rig construction and contracts news, as well as oil and gas discoveries and field development updates from around the world available on DC’s Global and Regional Markets microsite.